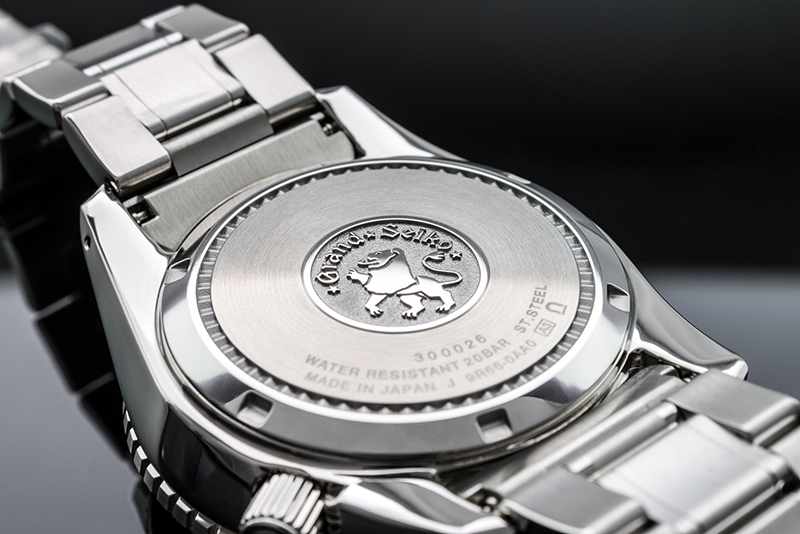 Since 1960, a lion has been the symbol of Grand Seiko and has graced the caseback of each Grand Seiko watch. Why a lion? The Seiko team was determined to create the most advanced practical watch in the world, a timepiece that would be the ‘King of watches’. 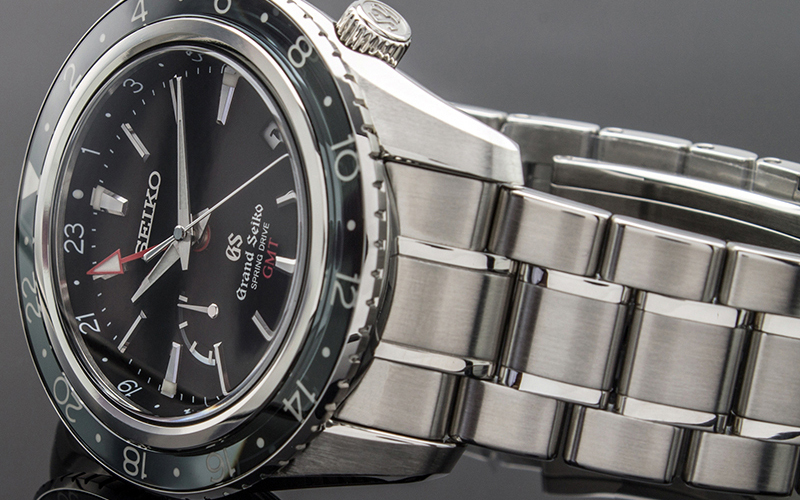 The 44GS model was created in 1967, seven years after the introduction of the first Grand Seiko. It was designed to express a uniquely Japanese idea of beauty that was true to the ideals of Grand Seiko. By setting a high standard of accuracy for a mechanical, hand-winding caliber, 44GS was an important landmark in the development of Grand Seiko. It was, however, the design of 44GS that made an even greater contribution to the future of Grand Seiko. As the model that defined the look of all subsequent designs, 44GS was a milestone in the history of Grand Seiko and the inspiration of every creation that followed it. The Grand Seiko Style is a design language of simplicity, purity and practicality. It reflects exactly the essential characteristics of Grand Seiko: legibility, accuracy and durability. Form and function in perfect harmony.Each and every Grand Seiko has the special ‘sparkle of quality’ on which its creators insisted. This use of light and its reflection is to be found in the true perfection of every detail. Every facet of the hands and the markers are designed to reflect even the smallest ray of light, creating a crisp, clear, unique aesthetic that says: this is Grand Seiko, the ultimate practical watch.This core aesthetic is passed on faithfully from generation to generation while being adapted subtly to the changing times. In this way the Grand Seiko design is both enhanced and preserved. The Grand Seiko Style is a design language that can only be realized through exceptional craftsmanship, from concept through to the demanding Zaratsu ultra flat distortion-free polishing technique. The Grand Seiko Style is the foundation of Grand Seiko and the source of its everlasting beauty. The model shown here is the Grand Seiko 9R Spring Drive GMT SBGE001 in Stainless Steel. Specifications: High definition dual-curved sapphire crystal glass. Three-fold clasp with push button release. Time keeping accuracy ±1 per day (±15 seconds per month). 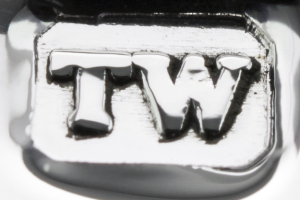 Water resistance 20 bar (200m). Magnetic resistance 4800 A/m (60 gauss). Case size: Diameter 44.0mm Thickness 14.7mm. Rotating bezel (24hour display). Screw down crown. Screw back. Jewels: 30. Dual time function with 24-hour display. Power reserve display function. Quick correction function of time difference adjusting to a calender. Power reserve: Over 72 hours.